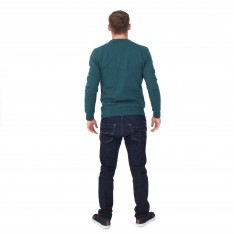 Provjeren prodavac. 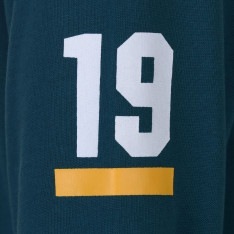 Garancija brzog povratka novca. 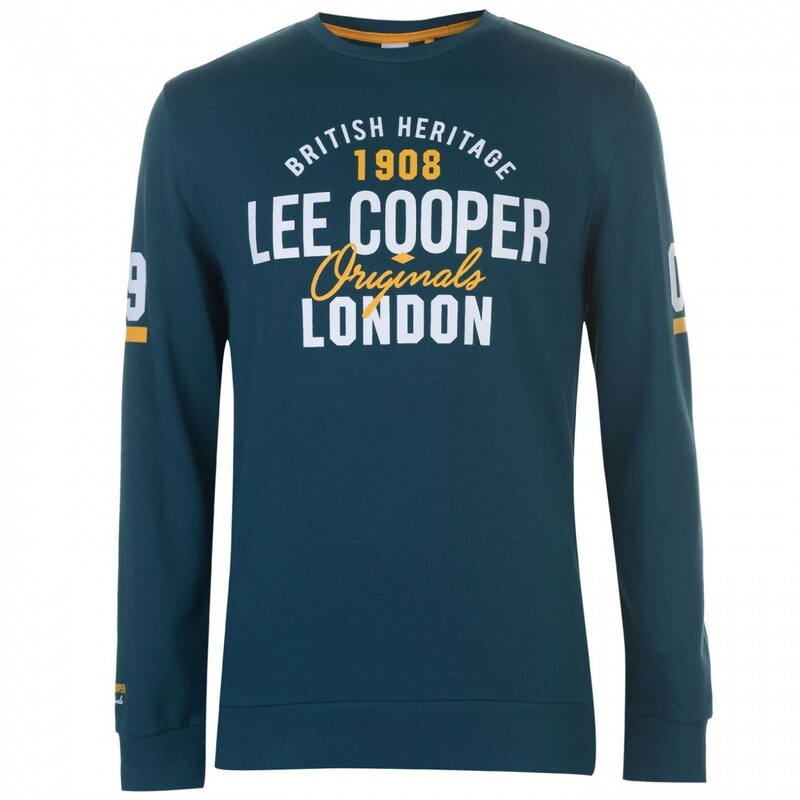 This Lee Cooper Bright Crew Sweater has a crew neck, long sleeves with ribbed cuffs, a ribbed hem and is made from a soft fabric with brushed fleece lining for added comfort. 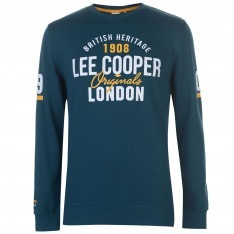 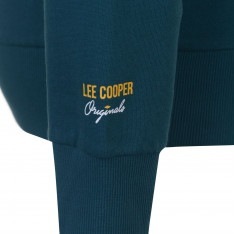 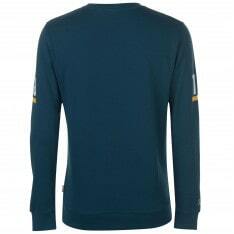 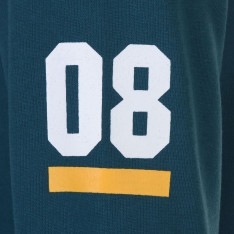 It has printed Lee Cooper branding to complement the bold colourway.